For many of us, it is a similar picture that comes to mind when we imagine ‘paradise’. Beaches of golden sand, turquoise waters and palm trees conjure up the classic idyllic destination image – the kind of place we dream of spending our lives but convince ourselves can only ever remain a distant ambition. However, it may surprise you to learn that visiting the Pacific Islands – a loosely-defined collection of islands located in the middle of the Pacific Ocean, beyond the eastern coast of Australia – can be well within the budgets of those looking to enjoy a cruise break in the near future. With a bit of prior planning, you could be experiencing paradise in a matter of months! Below, we take a closer look at some of the Pacific Islands’ most beautiful spots, and get some handy travel tips from those who have been there before. New Caledonia is among the most popular of the many areas that can be discovered in the region, with its dozens of mainly French-speaking islands providing everything one could want to ensure a truly relaxing holiday. 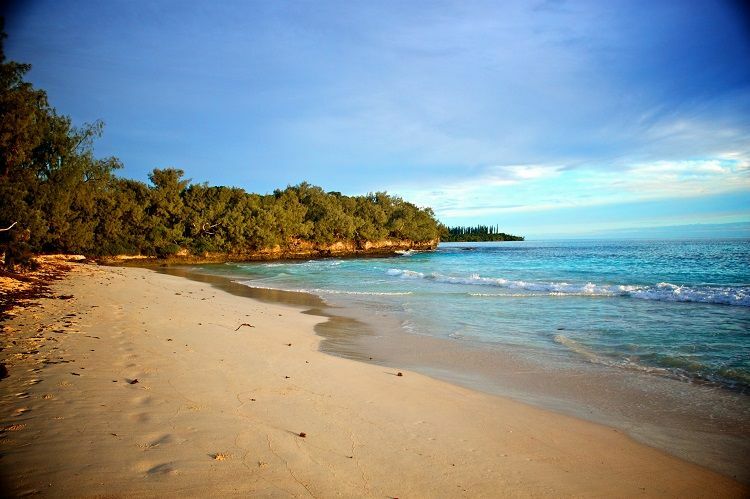 “A visit to New Caledonia is all about the beaches. I found my version of paradise at Yejele ‘Turquoise’ Beach on the island of Maré. The shallow, clear waters are perfect for bathing or paddle-boarding but bring your snorkel equipment too as Maré is a raised coral atoll and a wealth of marine life waits just beyond the beach. “Another idyllic-looking place to visit is the Isle of Pines, named after the rows of tall pine trees that line the white sand beach. “Remember to bring small change to the islands so you can sample cold tins of local beer or a freshly chopped coconut from the local vendors. Reef shoes are also a good idea for a holiday in New Caledonia, as broken up coral can catch you out in the sea. 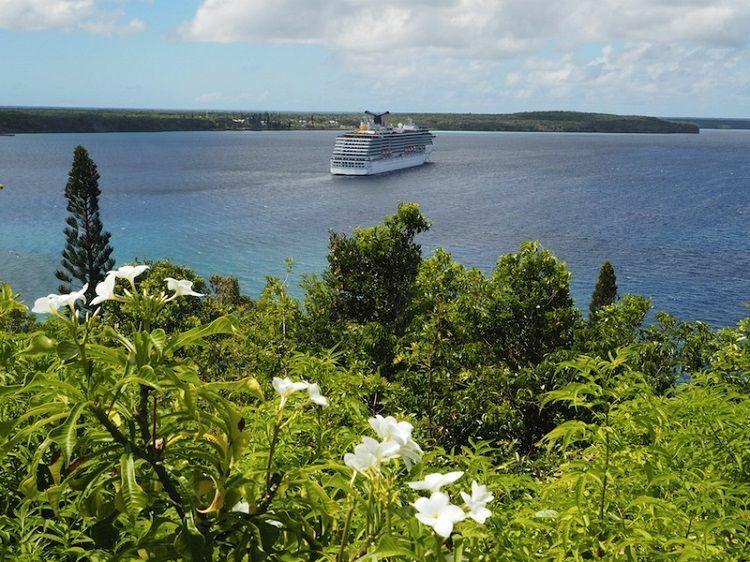 “New Caledonia truly is paradise on Earth. The archipelago’s many islands offer something for everyone, each one spectacular in its own right. My favourite island in New Caledonia, however, is the Isle of Pines. 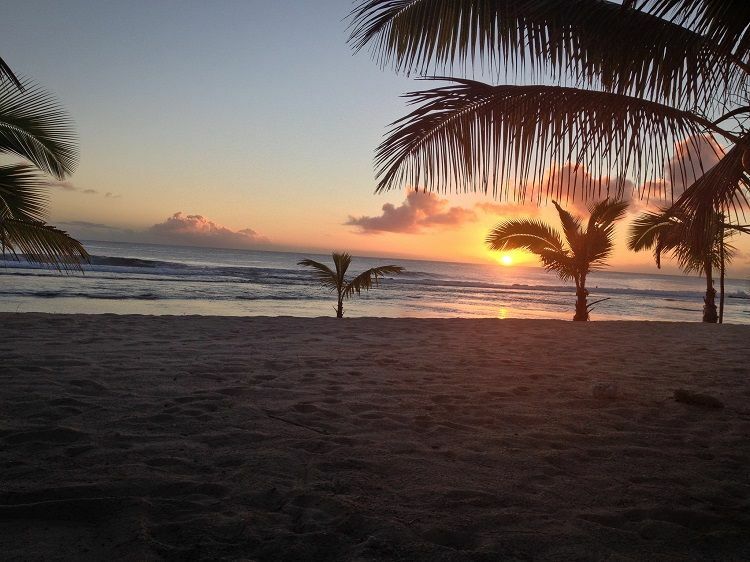 Soft sandy beaches, iridescent blue waters, coconut crabs grilled right on the beach… you may be forgiven when you arrive for just dropping your stuff right there and not moving an inch. More densely populated than New Caledonia but still very much isolated compared to the Western towns and cities most of us are used to, the Polynesian kingdom of Tonga – comprised of over 170 islands in total – is another favourite spot among truly discerning travellers. If you could pick any particular sights or landmarks that first-time visitors to Tonga should be sure to take the time to see, what would they be and why? Are there any specific local customs in Tonga that foreign visitors should be careful to observe/adhere to? Are there any traditional dishes that you would recommend visitors try whilst they are on the Tongan islands? 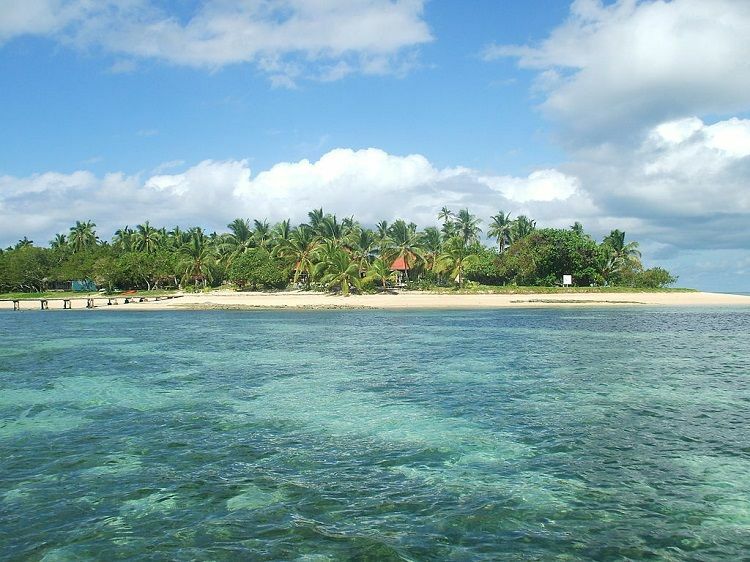 “Tonga is both easy to access and remote, making it a land of contrasts. It is easy to get to the main island of Tonga from Fiji and New Zealand, but getting around Tonga and its many islands can be a bit of a challenge. 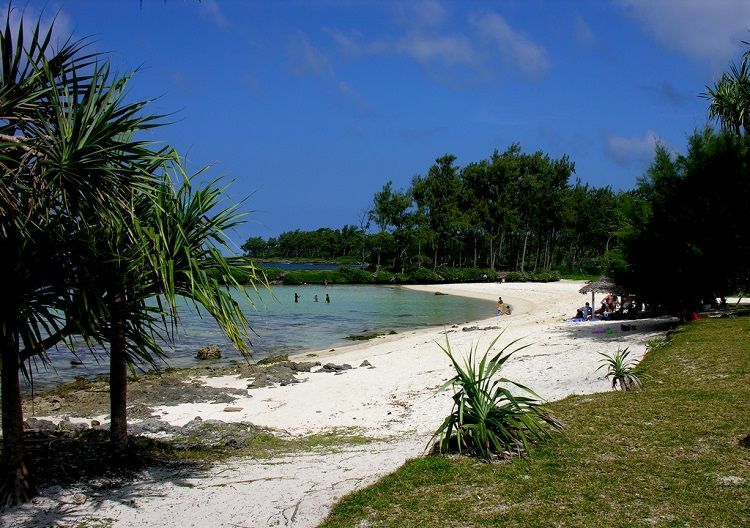 We recommend renting a car for exploring the main island of Tonga. One thing to keep in mind, however, is that if you plan to drive in Tonga, you need to get a temporary Tongan driver’s license. Don't worry, though - it’s just a bit of paperwork and only takes a few minutes to acquire. “When I first visited Fiji, I had a complete sense of freedom. Situated at the end of the world for most of us, the Fijians are some of the nicest in the world. Greeted by 'Bula' wherever you go, you are accompanied by warm feelings the whole time. 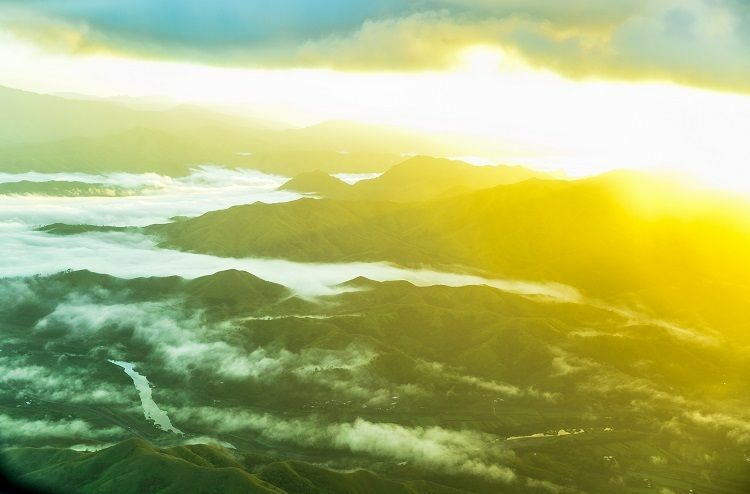 There's nowhere more relaxing than Fiji and with its lush surroundings, beautiful beaches, turquoise waters and green rainforests, it's impossible not to feel like you're in paradise. So, what are you waiting for? 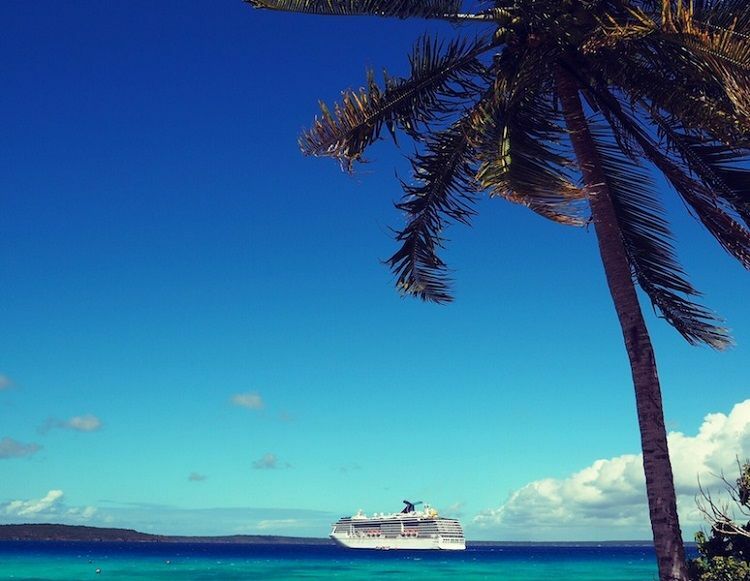 Stop dreaming and make your fantasy a reality – visit our Pacific Islands cruise deals page and book your dream getaway now.